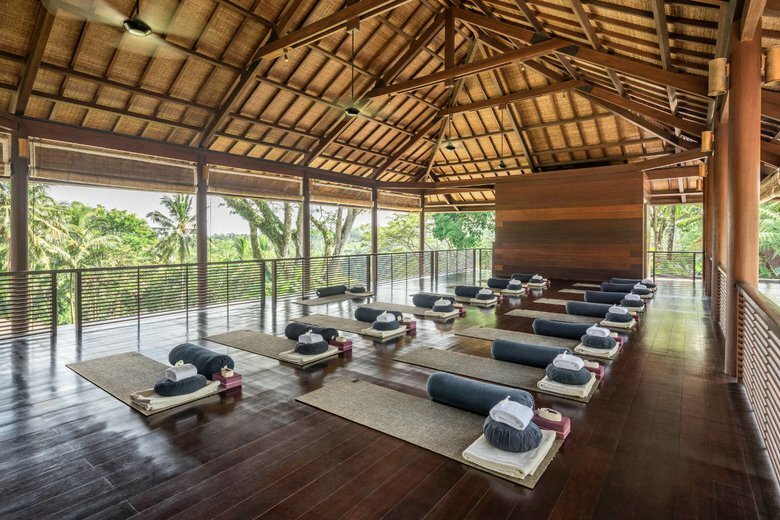 Having opened in 2005, just ahead of the green-juice curve, COMO Shambhala has quietly innovated without resorting to fads. Its magical setting and great food combined with intelligent care and supreme service makes it the place to go for individualised holistic health. 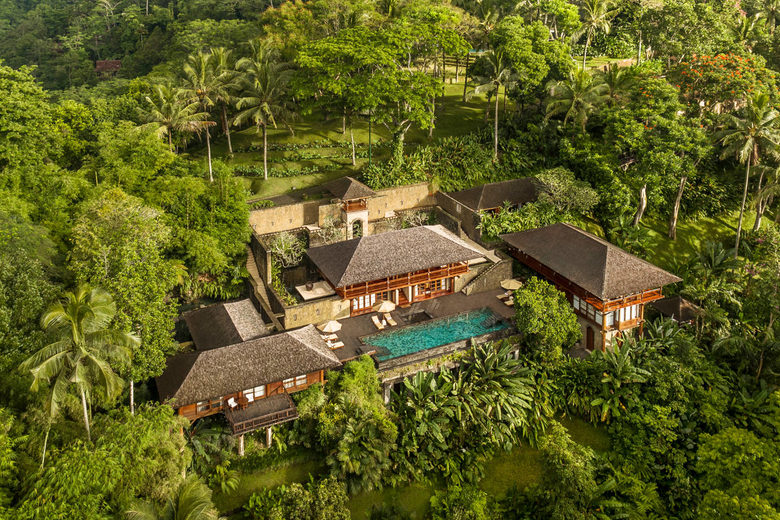 The 30 bedrooms are set in traditional Indonesian residences, lovingly restored and maintained by owner Christina Ong, and decorated to otherworldly levels of cocooning. Best are the two Retreat Pool Villas, just steps from the spa, yoga shala and restaurants, each with its own infinity pool, deck with swinging day bed and, for meditators, fab Sixties-style low-lying seats perfect for sitting in the lotus position.